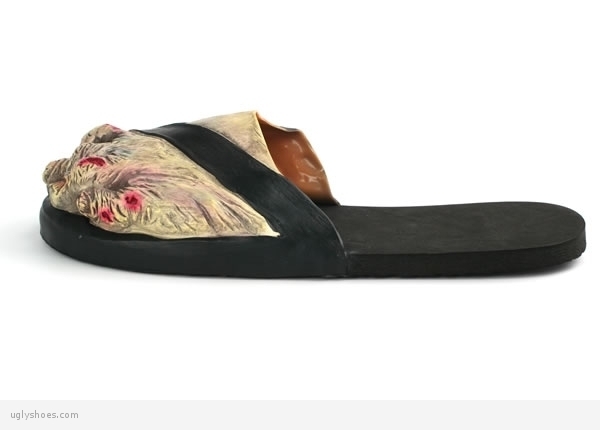 These shoes are so horrible they have made it to the Top 10 Ugliest Shoes list. 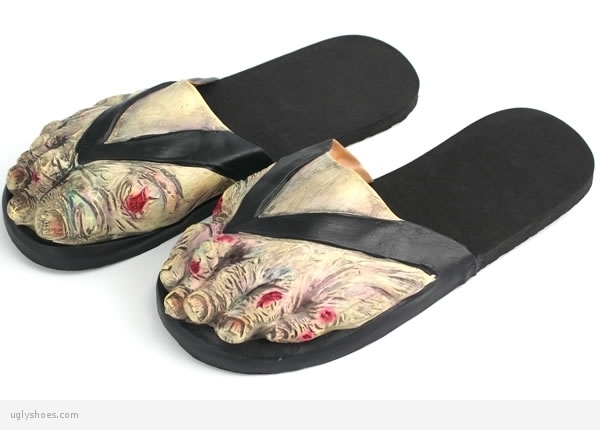 I’d rather be dead and buried before being caught wearing these. 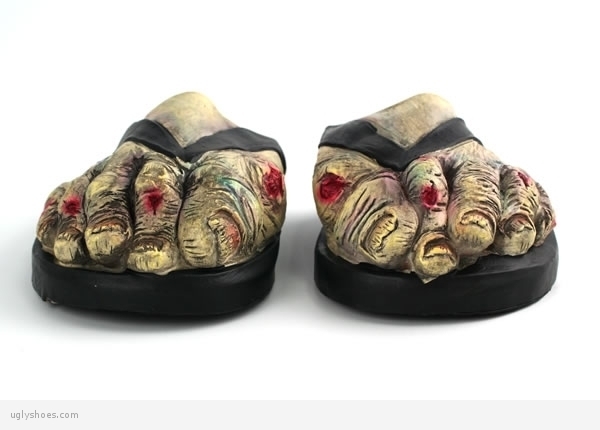 I could make these for Halloween sandals!